There's no denying that great beauty buys can help prep your skin and keep your makeup on point. However, it's fair to say that some of our favorite serums and makeup removing wipes can cost a pretty penny, which can be problematic when you are on a tight budget. Before you start your own beauty savings fund, you'll be glad to know that great beauty buys do exist — and some of them cost as little as $2. 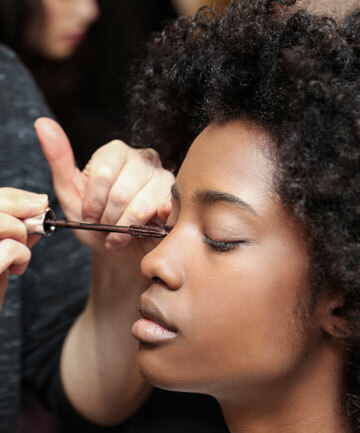 To bring all those ridiculously inexpensive beauty buys to your radar, we asked makeup artists to share the budget products they always have in their kit. Read on for 10 products they recommend adding to your arsenal stat.